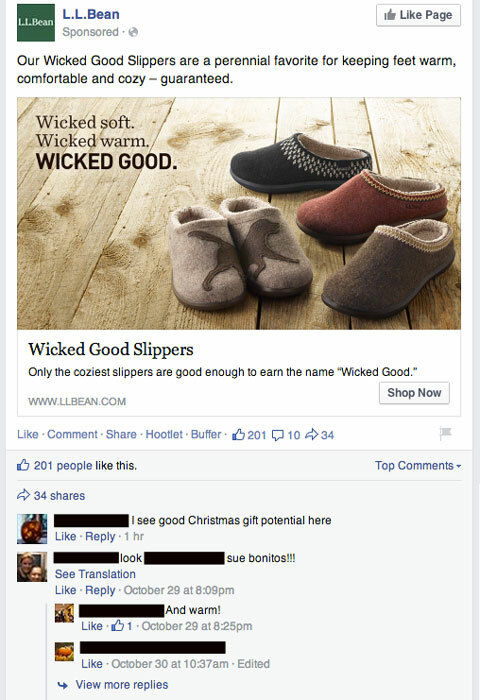 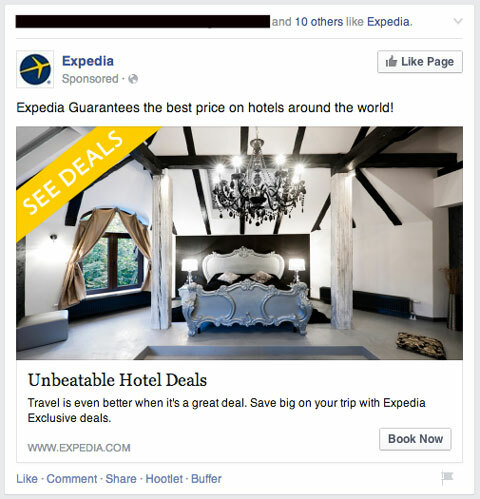 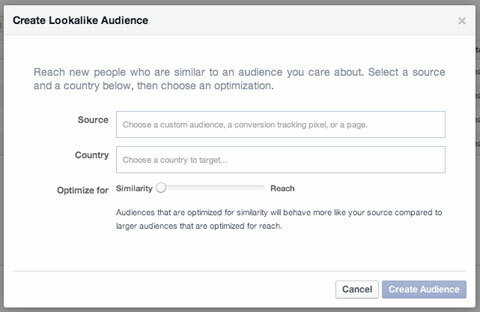 In this article you’ll discover how Facebook remarketing campaigns can increase your ROI. 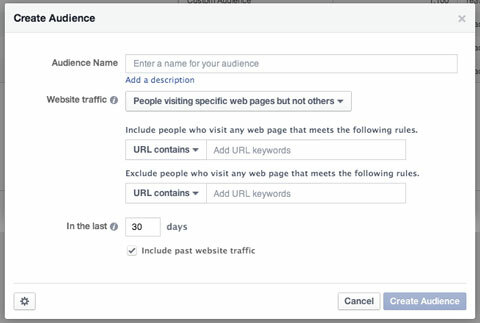 For remarketing to work, you have to do your best to determine which users visited your website organically or via paid search traffic, and then find them on Facebook orTwitter. 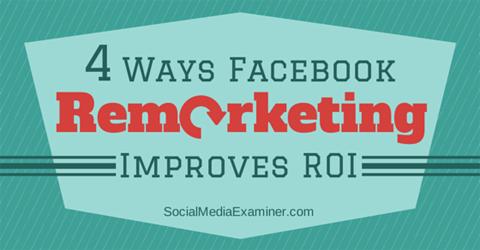 Don’t worry—it’s easier than you think! 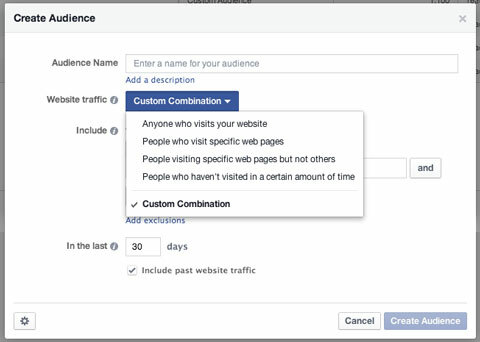 You can exclude users who have completed a sale by simply creating a custom remarketing segment for people who have visited your thank-you page, and then preventing them from seeing your campaign.